I'm pretty much obsessed with washi tape. 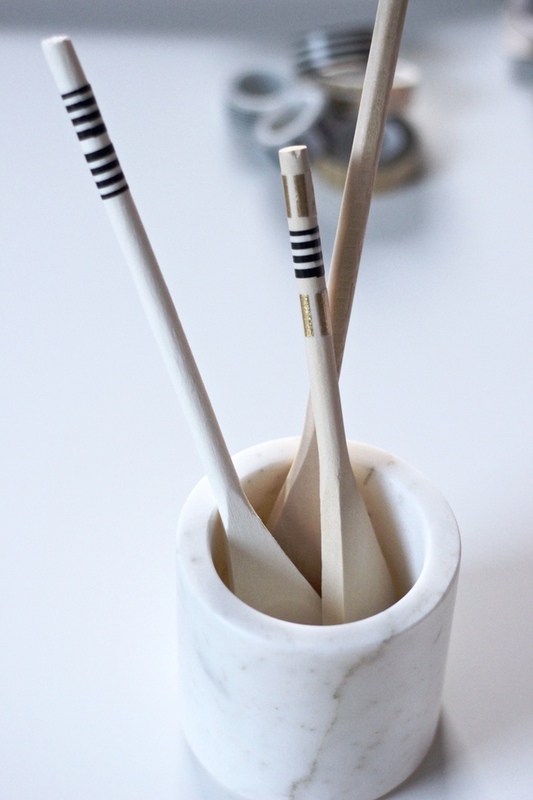 It's one of the most simple ways you can elevate any craft, project or item you have lying around the house, and you don't even need to dirty your hands or paintbrushes! It's so versatile and now there are so many fun patterns and colours to choose from that it has become a staple in my crafting corner. I love how the simplest addition of a strip of tape can really make something once boring, into a beautiful piece of art! 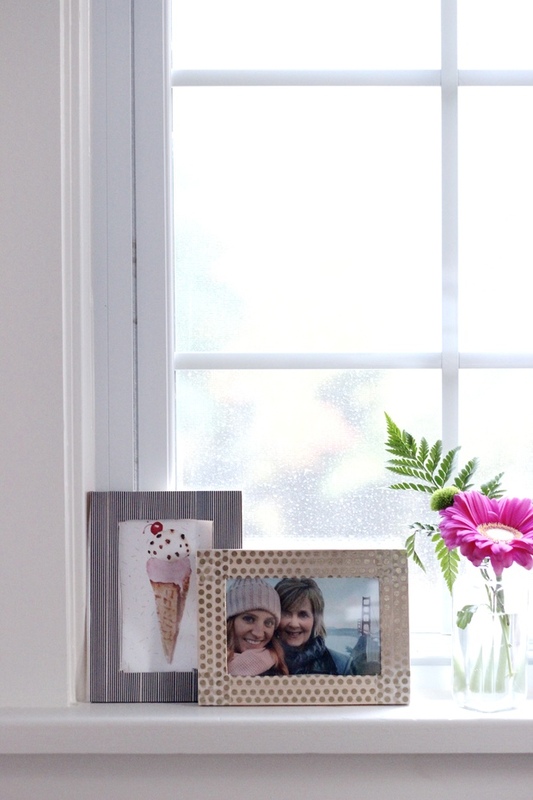 With the Holidays quickly approaching I always get into a sort of DIY kind of mood, and this year is no exception. I had some basic wooden frames and wooden spoons lying around the house and I thought a little washi tape would certainly spruce them up and make them more fun! This DIY requires no instructions and literally takes 2 minutes. Go wild! I'm so excited to cover more frames with washi tape. Why didn't I think of this before? 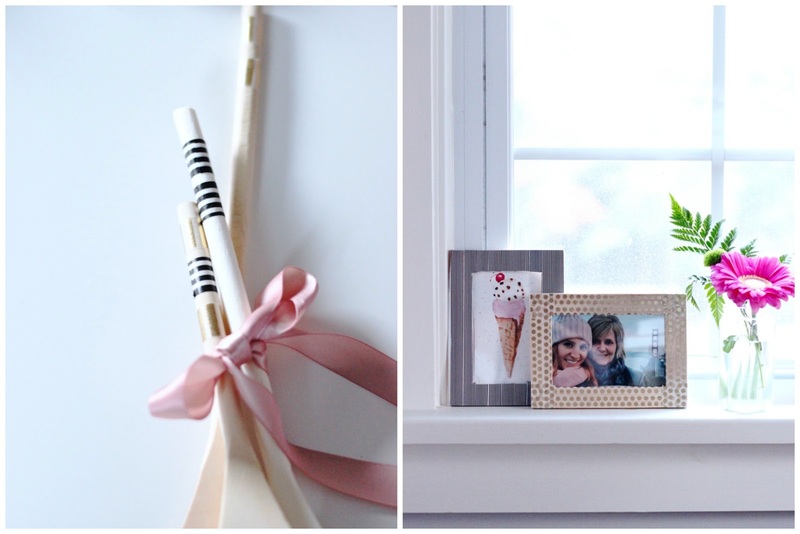 They will make the cutest, budget-friendly gifts for anyone this Holiday season, don't you think? 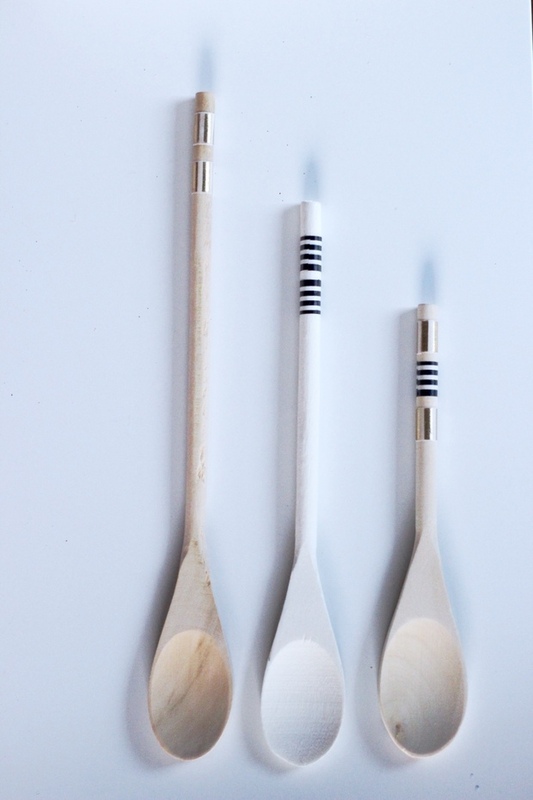 And as for the wooden spoons... a little extra care when washing is all it takes to keep the tape intact (hi, tongue twister- lol)! 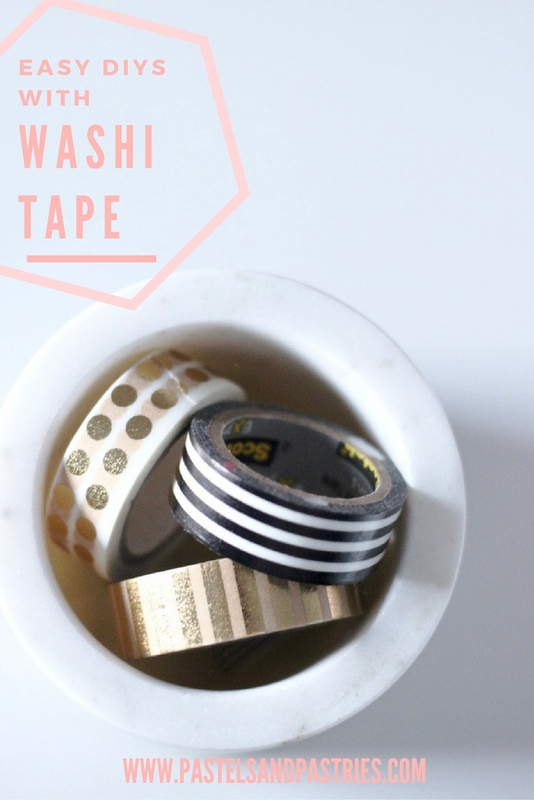 Will you try any of these DIY washi tape wonders? This post contains affiliate links, which means that if you click on one of the product links, I may receive a small commission which by no means has elevated the cost of the item. So crafty - so cute! Love the spoons! 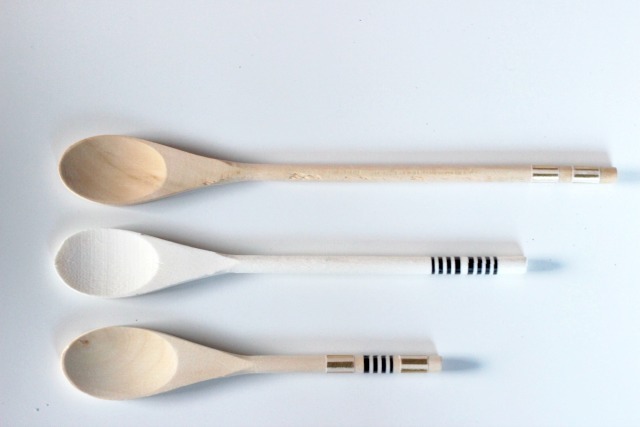 They look like something you would buy for three times the price of normal wooden spoons!